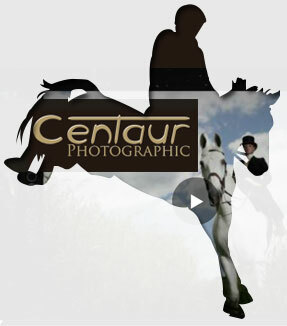 I am a Professional Event Rider based at Littleton Manor Equestrian Centre in Reigate, Surrey. My aspiration is to reach the very top of the sport of three day eventing and I am highly motivated and ambitious to get there. Over the past few years I have been working hard to build up a strong string of horses that all have the ability to compete at the top levels. With the have support from internationally renowned trainers and the use of world class facilities at LMEQ, which alongside a drive for ways to constantly improve my riding and my horses performance has meant these horses have been produced with the long term in mind and 2015 and beyond is looking exciting. An important part of eventing is the team around me which I am always looking for ways to expand and involve others in the exciting sport of Eventing so come and join us there! My results so far include winning the Derby house owner-rider championship at Henbury Hall on Prime Suspect, competing at CCI*** level at Bramham, competing at the festival of British Eventing, competing at the dressage championships and qualifying for world class pathway lottery funded training. 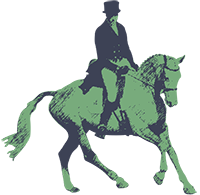 I am always looking for more people to become part of the Kate Tarrant Eventing team, this could be on a business or a personal level. Could this be something for you? This would offer involvement at the heart of an amazing extreme sport, top sponosrship opportunities and a fantastic social environment, so many reasons to be involved! Get a feel for what it's like to ride at the top level of Eventing! With camera attached I take you on the ride of your lives. 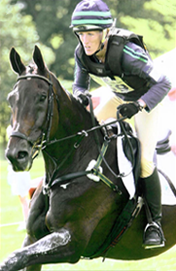 Choose to ride your favourite horse, course or level.